Spotted this lovely old ship from the ferry as we were leaving the island. 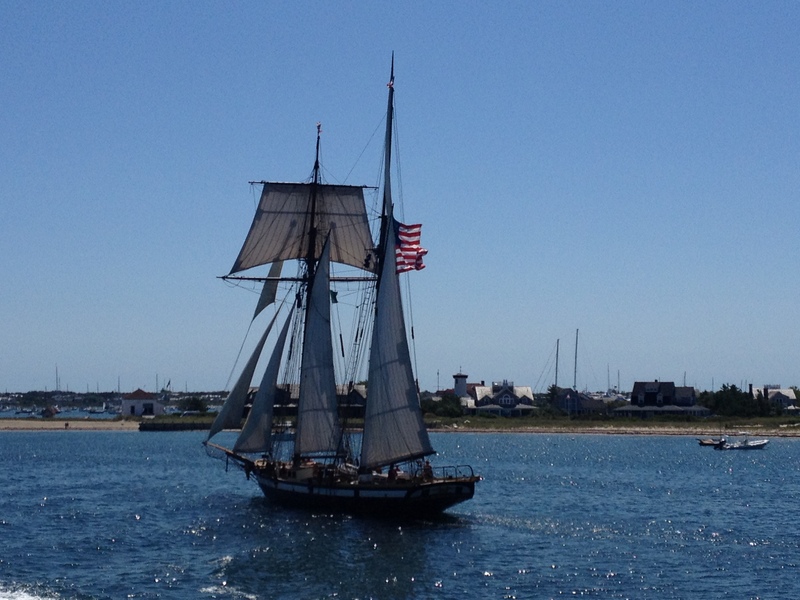 Ah, Nantucket! You are currently reading Will Poole’s Island featured in prizewinning newspaper at Tim Weed.